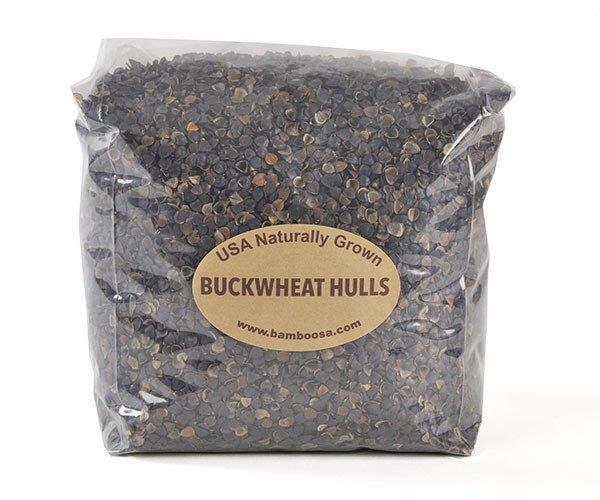 Buckwheat crops are seldom damaged by insects or disease and therefore can be grown without pesticides. 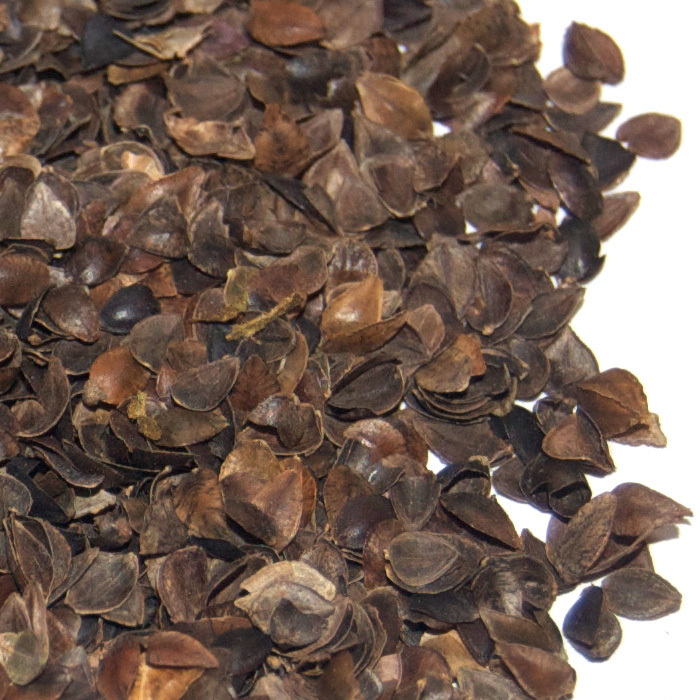 In fact, there are no registered herbicides or pesticides for farming buckwheat (1). 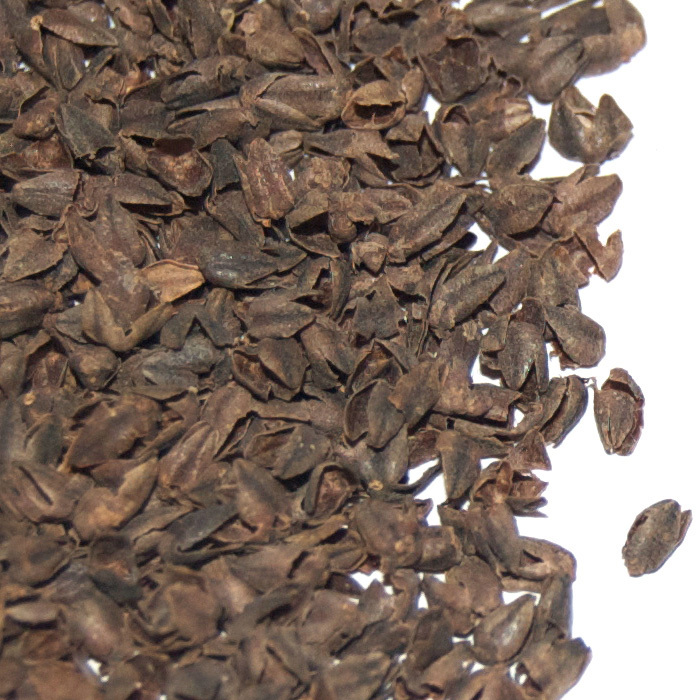 A buckwheat crop mellows the soil, outperforms any weeds and requires very little fertilizer (2). Therefore, organic certification is not the most significant factor involved in our crop choice. When selecting hulls we are primarily concerned with the physical quality of the hulls; they must be intact (not crushed flat). Some milling processes aren't very gentle and will crush the hulls, making them less malleable / springy and also significantly reducing airflow through the pillow.